If you are into gaming, overclocking and who puts a lot of stress on you computer then you definitely need to see this. Today, graphic cards are getting stronger and more power hungrier. If you plan to have a GTX 580 SLI setup or even a 3-way SLI, or a Radeon HD 6870 setup 3-way crossfire setup then you typical high end 1000W+ PSU may be stressed out easily. This new power supply will definitely get the job done. 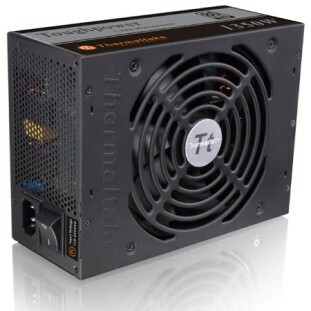 Thermaltake has just launched their new Thermaltake Toughpower 1350W PSU (TP-1350AH3CCS). This is an addition to Thermaltake’s Toughpower series and by far the toughest ever. Thermaltake Toughpower 1350W is 80plus silver certified with up to 91% efficiency giving you a more efficient power usage. 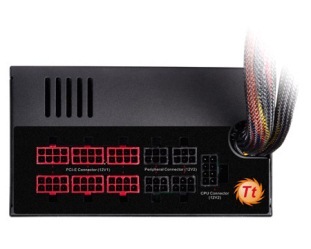 Thermaltake’s TP 1350W has 8 PCI-E connectors making it a better choice for all current multi-GPU setups ranging from NVIDIA 3-Way/4-Way SLI to AMD CrossFireX configurations. 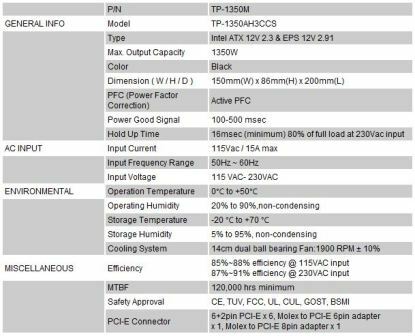 By the description of Thermaltake to their new PSU, there new Toughpower 1350W is really a remarkable one. Now let’s check out more on what Thermaltake Toughpower 1350W has to offer. 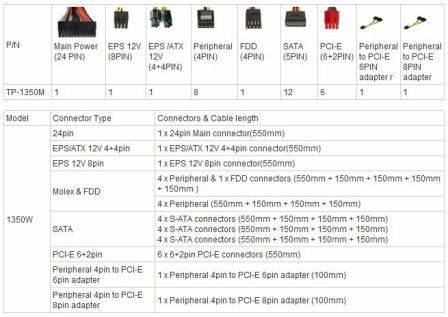 Compliance with Intel ATX 12V 2.3 & SSI EPS 12V 2.91 standards. 24 / 7 @ 50℃: Guaranteed to deliver 1350W continuous power. 80 PLUS Silver certified – with 87-91% efficiency @ 20-100% load under real world load conditions. Double-forward switching circuitry offers low power loss and high reliability. Unparalleled DC to DC converters for 3.3V and 5V outputs to reach high efficiency. Robust and dedicated dual +12V rails(60A for 12V1 & 12V2) design provides superior performance under all types of system loading. High quality 105°C Japanese capacitors: ensure superb performance and reliability. 105°C Solid state capacitors: great stability at higher operating temperatures, frequencies and currents. Multi-GPU ready: 8 x PCI-E connectors support up to 4-way ATI CrossFireX and Nvidia SLI. 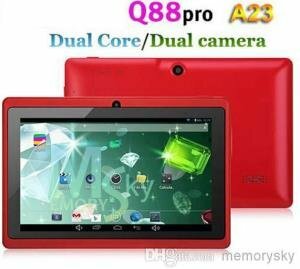 Designed to support quad core, Core i7 and Core i5 CPUs. Active Power Factor Correction (PFC) with PF value of 0.99 at 20%, 50% and 100% loading. Ultra-silent operation with intelligent 14cm cooling fan speed control. Built-in industry grade protections: Over Current, Over Voltage, Under Voltage, Over power, Over temperature and Short-Circuit protection. Safety / EMI Approvals: CE, TUV, FCC, UL, CUL, GOST, and BSMI certified. Thermaltake’s Toughpower 1350W is quite impressive. It is build for demanding and power hungry PC hardwares, built for the extremist and enthusiast. This will be on our local stores very soon. Let’s just see what the enthusiast and hardware reviewers has got to say to this “toughest” PSU. Asus Radeon HD 7990 Dual-GPU Graphics Card Unleashed!